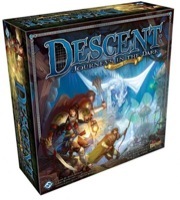 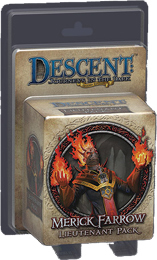 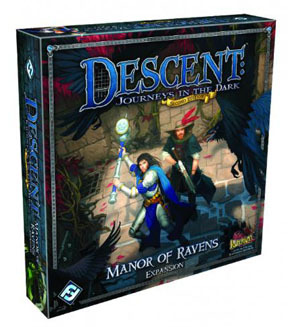 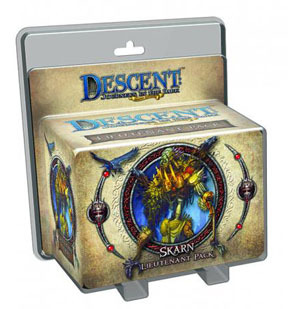 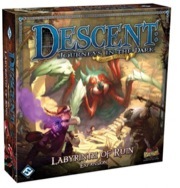 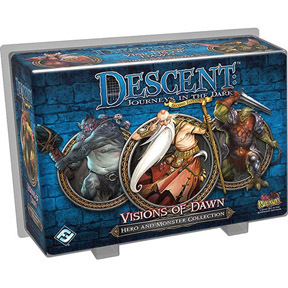 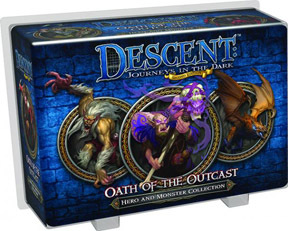 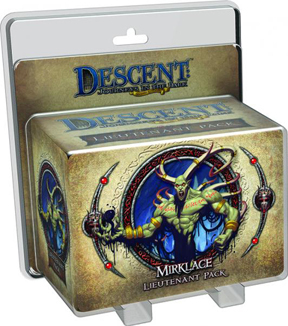 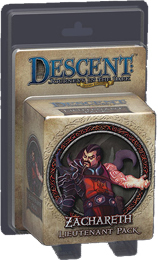 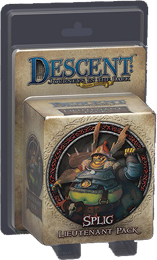 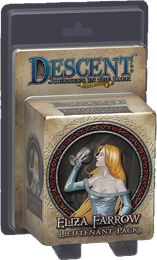 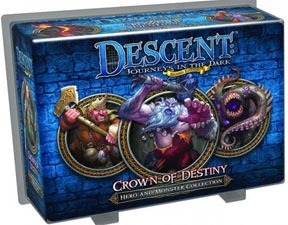 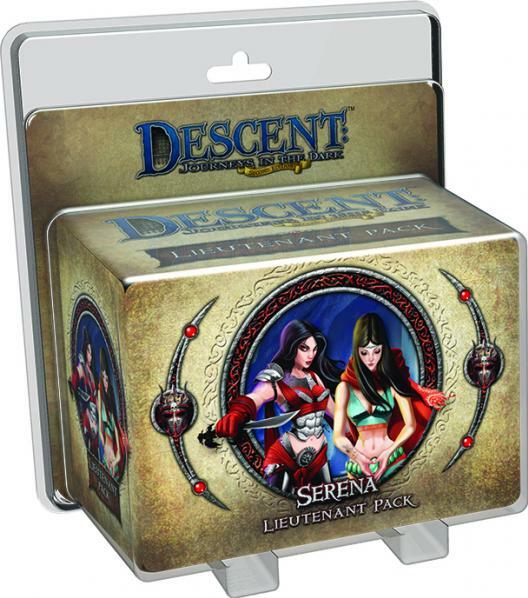 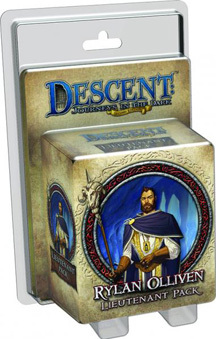 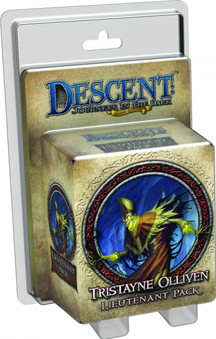 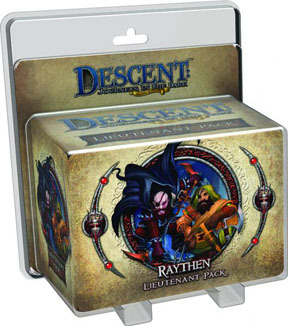 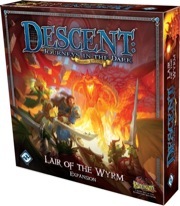 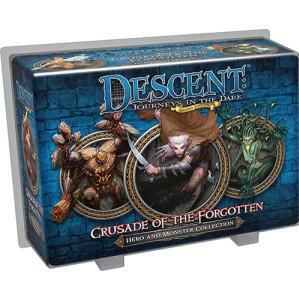 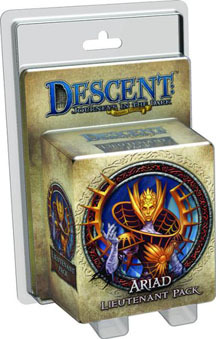 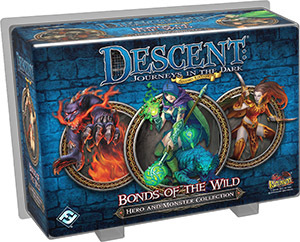 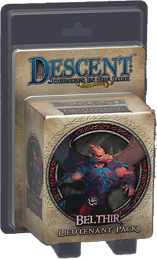 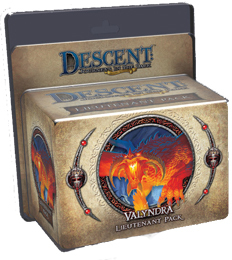 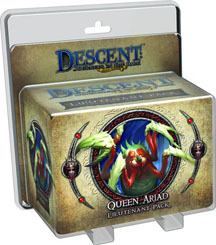 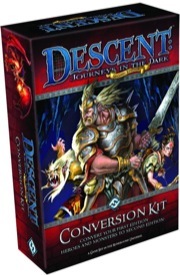 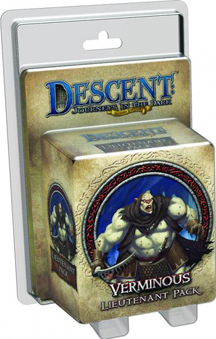 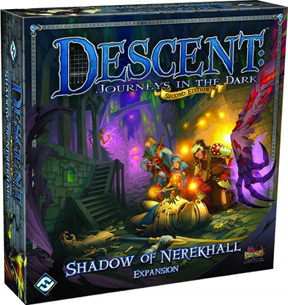 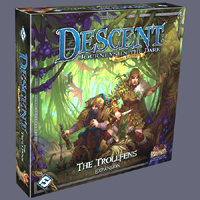 This game is in Descent: Journeys in the Dark Series. 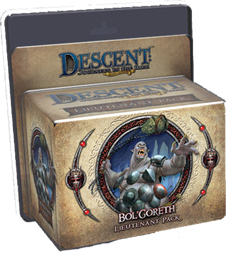 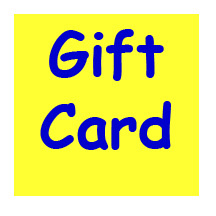 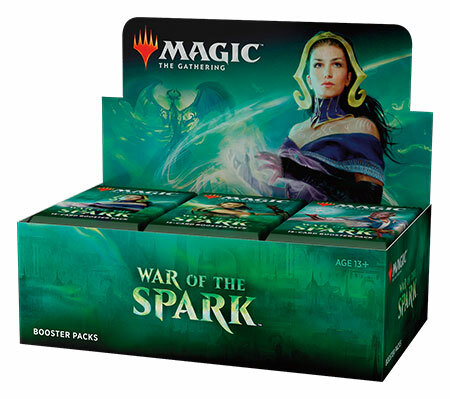 Buy This Item and Earn Up to 40 GOB Gamer Reward Points. 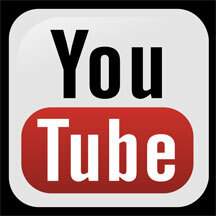 - What's This?